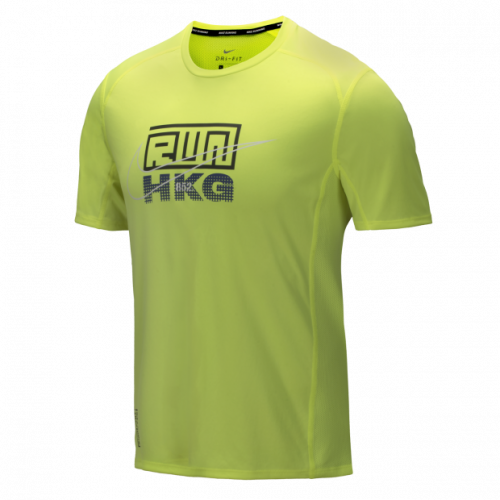 To celebrate Hong Kong’s biggest marathon, Standard Chartered Hong Kong Marathon 2018 happening soon, Nike has released a namesake “Hong Kong Marathon” collection. The special collection offers a wide range of women’s and men’s running gear including t-shirts, tanks, shorts, hoodies – all of which highlight a logo design that is influenced by a bird’s eye view of the metropolis. Even if you’re not taking part in the marathon, these outfits are great for any running or workout that you partake in any part of the world! 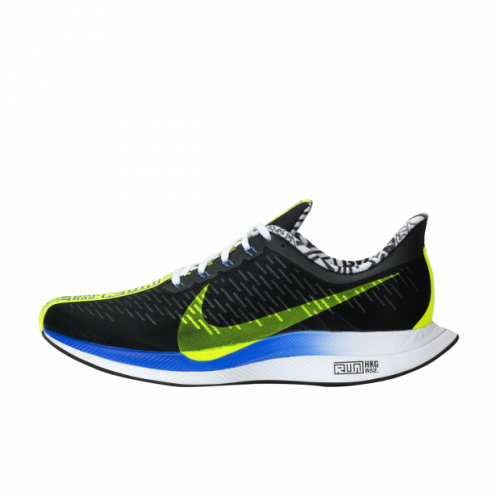 Nike.com.hk ships free to our HK warehouse, so browse the exclusive collection here and start adding them to your shopping cart!